Academic Education Affiliations Publications Presentations Presentation Link How often should I have my crowns/implants checked ? Do I need a referral ? Where are my crowns made why is it important ? How often should I have my crowns/implants checked ? Many people suffer from damaged teeth, some may be unaware that options are available to reconstruct teeth. Such problems untreated can impact on overall health , ability to enjoy foods, as well as a natural. 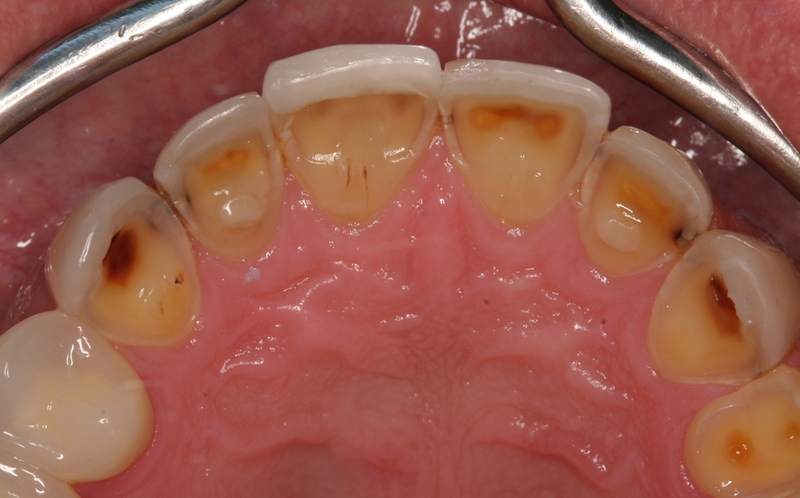 Crowns can be used to reconstruct teeth. 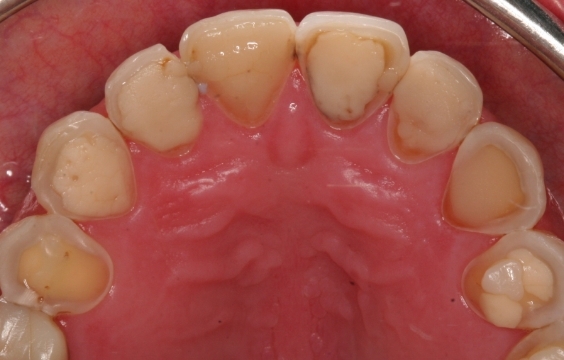 A natural appearance is usually the goal of any reconstruction. 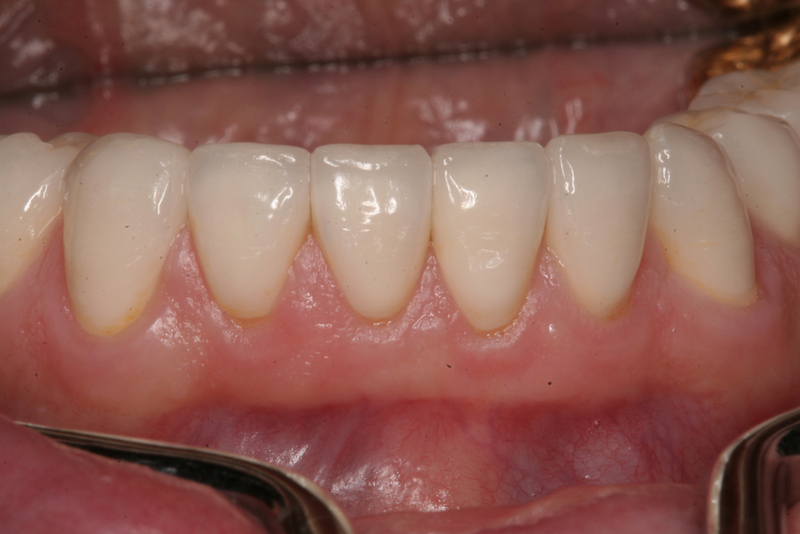 Options such as bonding, bleaching, ceramic veneers may also be considered to reconstruct teeth. A specialist dental practitioner that has advanced training to reconstruct, rebuild or rejuvenate teeth.